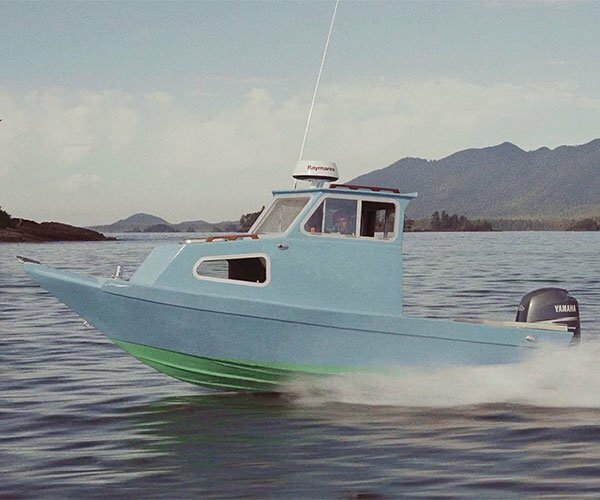 What you’re about to watch is either a James Cameron movie with a VERY low budget, or a bunch of LEGO minifigs made out of gallium and melted for fun. It’s actually the latter, and it is very fun to watch. 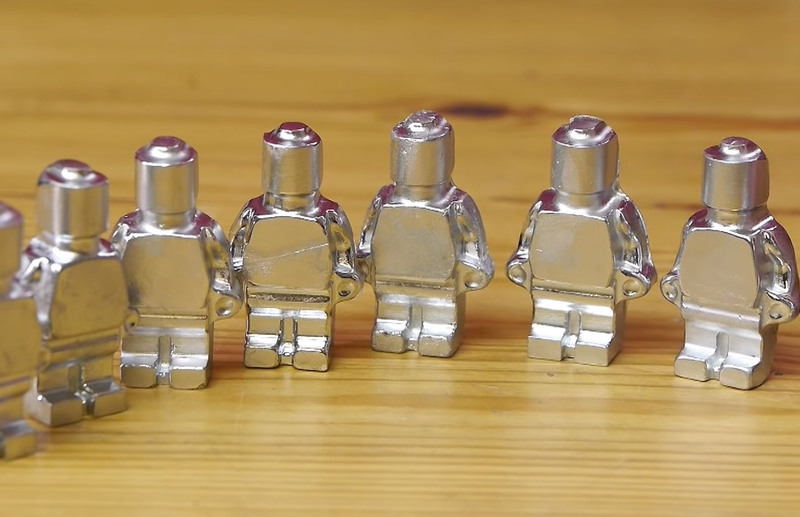 YouTuber DaveHax used LEGO minifig shaped ice molds to make some figures, then melted them like little T-1000s. It may just be the best thing ever. Gallium is a solid metal at room temperature but has a melting point of around 86°F (30°C), and that’s what allows the magic to happen so easily. Minifigs look awesome in gallium, but they look even cooler when they melt. Too bad Dave couldn’t find a way to make it wear a tiny police uniform. BTW I love Dave’s sciency voice.